Su Versi di Fernand Marc Per Soprano, Mezzo-. 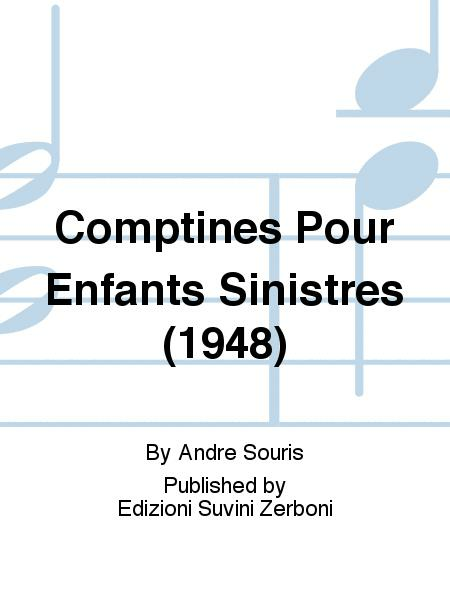 Composed by Andre Souris. Contemporary Music. Score Only. Edizioni Suvini Zerboni #ESZ 00440300. 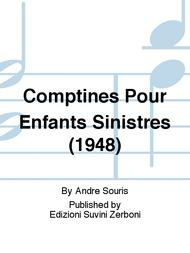 Published by Edizioni Suvini Zerboni (BT.ESZ-00440300).